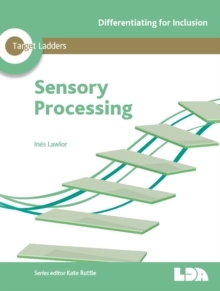 The story offers an explanation of how sensory information is processed using the analogy of a 'modulator', who living in the brain has the job of receiving messages from the senses and then deciding the best thing for the body to do. Once Max gets to know his modulator and how to work together with him, things start to go better for him. The workbook format is designed to allow children to reflect on the story and working together with an adult, get to know their own 'modulator'. 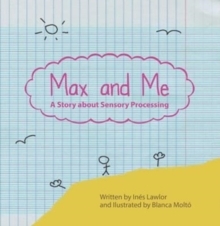 Max and Me is a resource for therapists, teachers, SENCOs, parents and children.